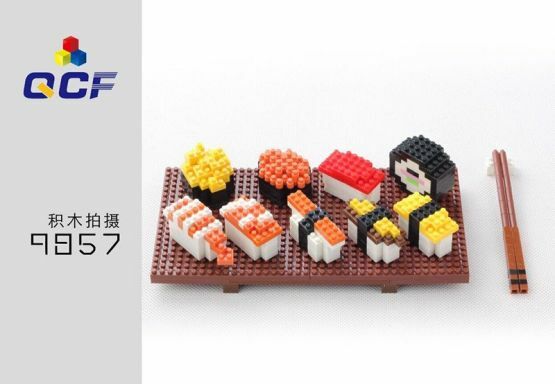 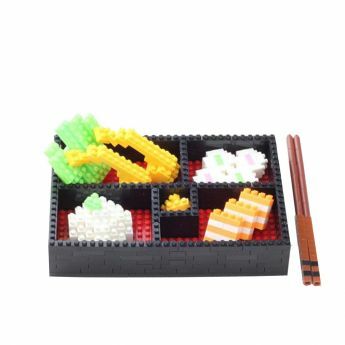 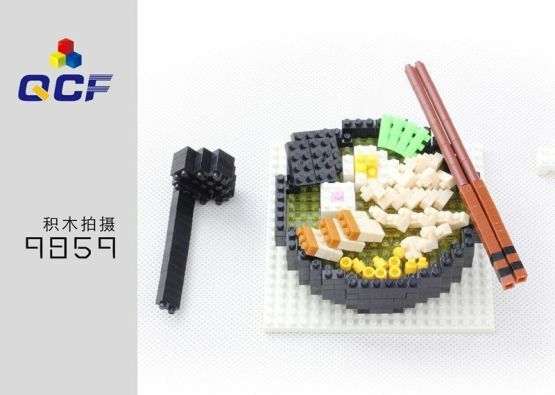 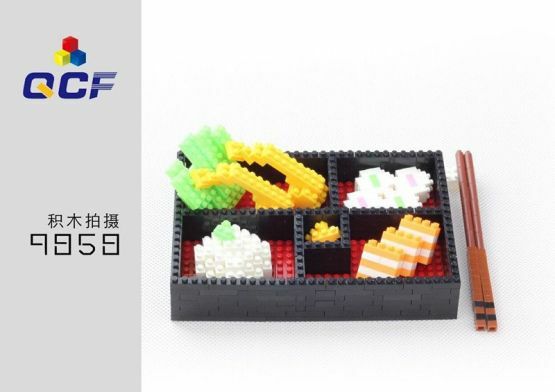 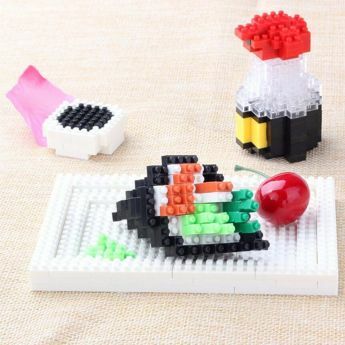 Lego set for the assembly of different types of bento boxes. Good for children of any age or people who want to diversify their interior. For minimum cost – maybe without original gift box, we will use our own box to pack it well and protect it.